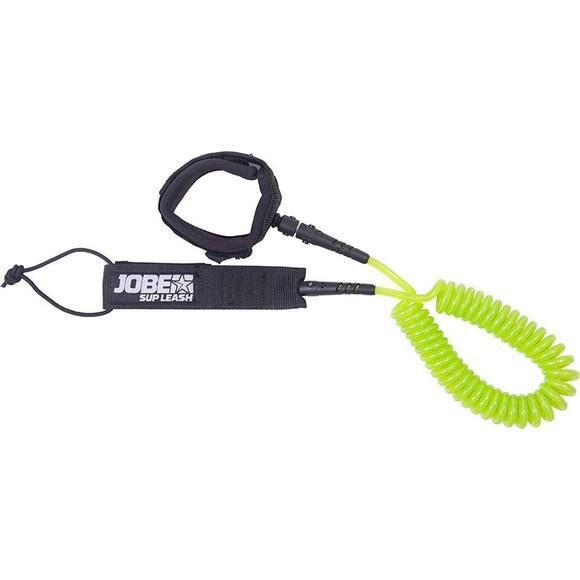 Stay connected to nature and your board with this durable performance leash. It's made of transparent orange TPU and has a key pocket in the strap. Stay connected to nature and your board with this durable performance leash. It&apos;s made of transparent orange TPU and has a key pocket in the strap.